Our "Connecticut Carniolan" queens are grafted from winter proven, instrumentally inseminated Carniolan breeder stock. 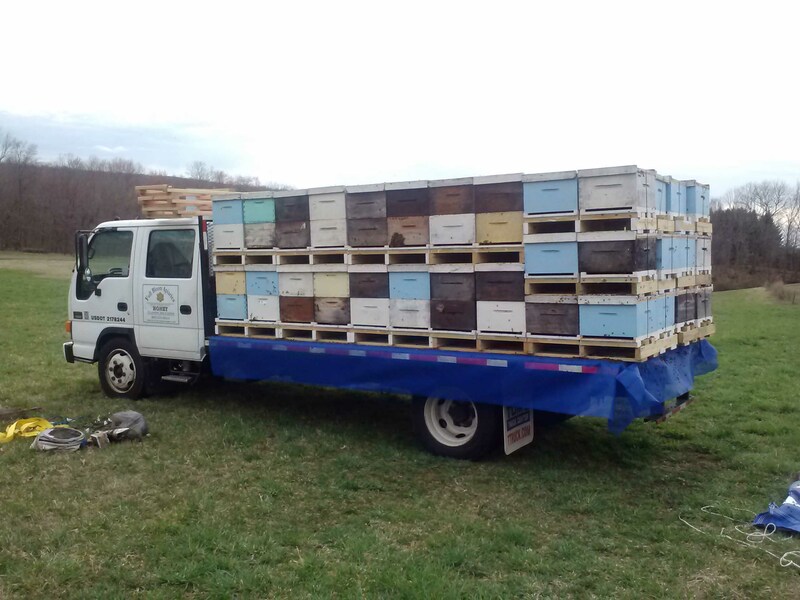 Since we started raising queens in 2006, we have used breeder stock from Sue Cobey’s New World Carniolan line, Latshaw Apiaries Carniolan line, and VP Queen Bee's Spartan Line. Each year our breeder stock is tested through a winter prior to grafting. 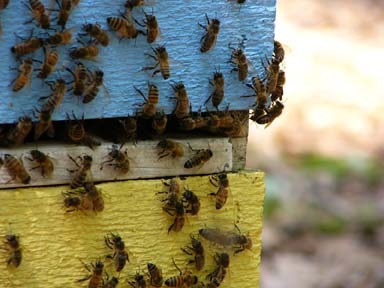 An essential part of our business is raising queens and nucleus colonies during the summer months. We feel that the Carniolan strain of the European honeybee is best suited for our needs because of its winter hardiness, hygienic behavior, gentle disposition, overall fecundity, and large honey crops. These overwintered queens in nucleus colonies are the backbone of our apiaries, providing the needed stability for sustainable beekeeping. All of our queens are guaranteed to lay worker brood. We do not use antibiotics as a prophylactic control for American Foul Brood or Nosema. Since we started raising our own queens, chalkbrood has become a non-issue. 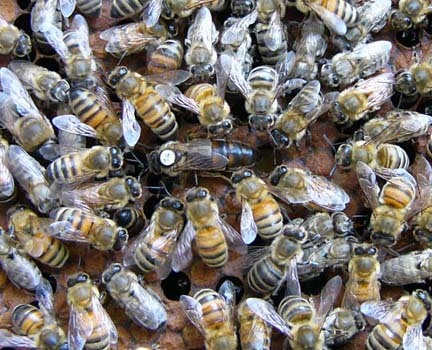 The biggest threat to beekeeper’s today are the varroa-vectored viruses. These viruses, which are normally latent in healthy colonies, are becoming active at lower varroa levels. Consequently, it is imperative to keep varroa levels below the economic threshold of a 3 percent infestation. We treat for varroa mites, but only when we need to; after determining what our mite levels are in every beeyard in August. We have had great success using thymol and the timely use of organic acids that are naturally occurring in honey for the control of varroa. 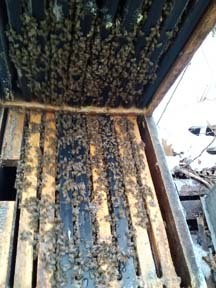 Keeping your mite levels low does not mean dumping toxic chemicals into your hive, but developing an Integrated Pest Management plan and following through with it. 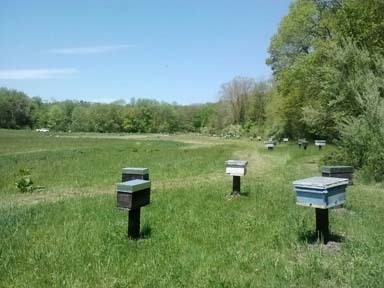 If you are a backyard beekeeper, we highly recommend using drone frames as varroa traps in order to reduce the need for treatments.